Hungry? Stressed? Practical AND Creative? Start freestyling! Food – The best health insurance policy ever. Now, I am not by any stretch of the imagination, a baker. 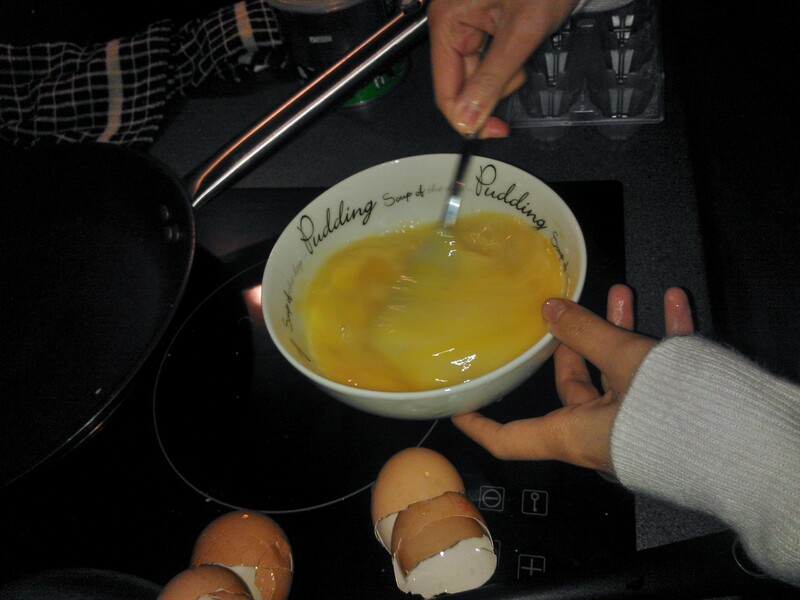 Give me some flour, eggs and sugar, and you are somehow sure to find yourself eating a sweet omelette with bread. 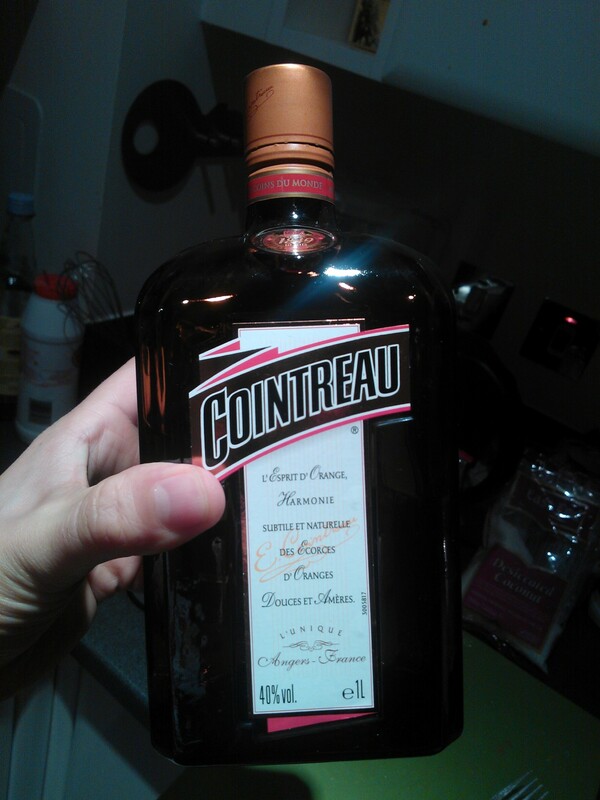 However, Friday afternoon I found myself in the kitchen with a bag of clementines, some self-raising flour, eggs and a bottle of Cointreau. Adding a few other household ingredients and loosely following Nigella Lawson’s Clementine Cake recipe, I got my baking on. What transpired was a whole lot of fun and the resulting cake, while needing slightly more sugar, was yummy in my tummy once a layer of Nutella was slopped on in the end. 2. Place your juicy clementines in a pot of water, bring to a boil for 20 minutes or so and then reduce to medium heat allowing your little orange treats cook for 2 hours total. 3. 2 hours is a long time. 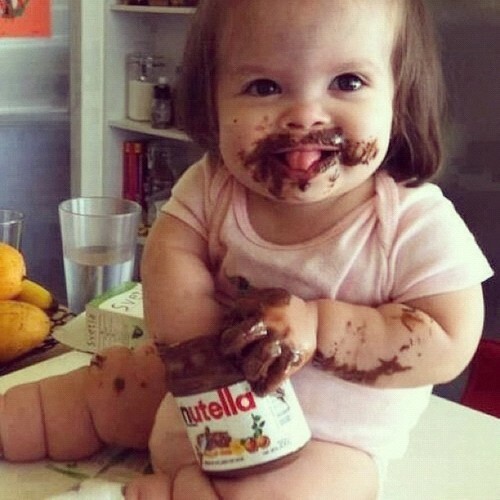 Go for a run, read a book, clean your room…it’ll end in cake!!! 4. 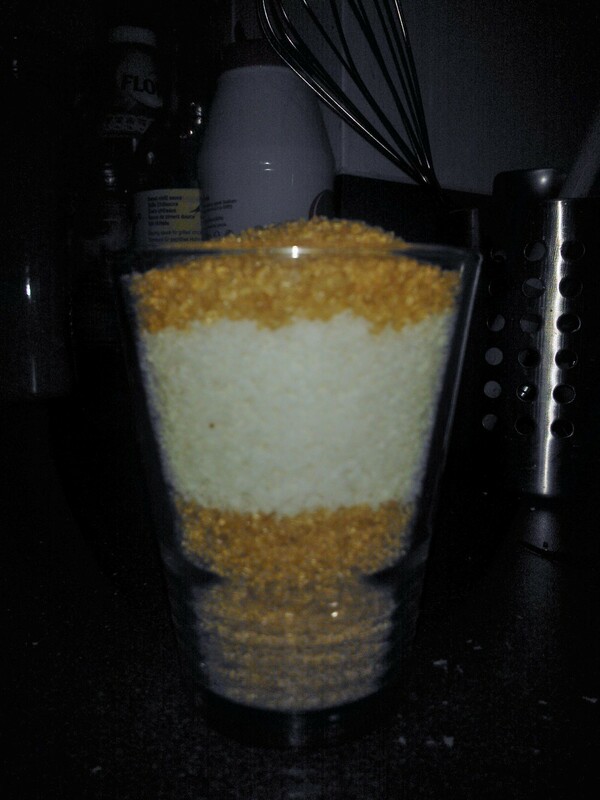 Drain pot, and once cool enough to handle, cut each clementine in half and gently take out the seeds. 7. 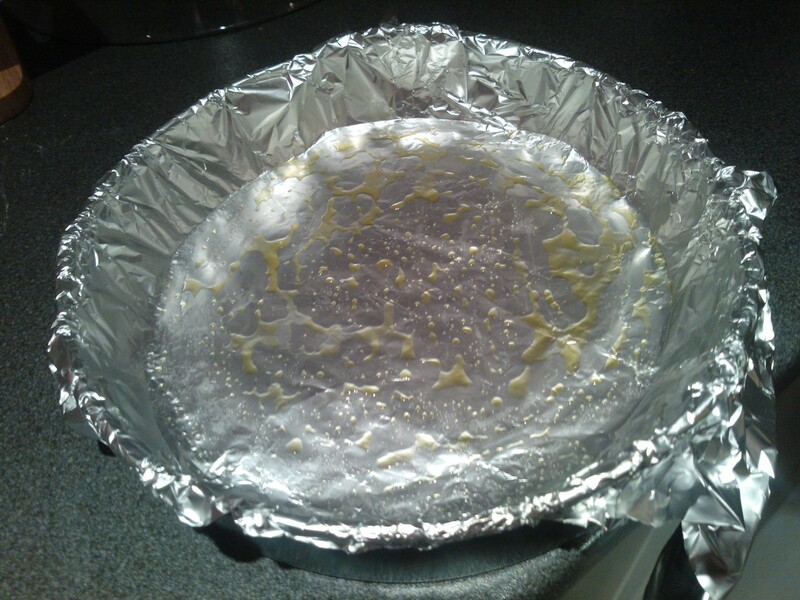 Butter/hemp oil up and line an 8-inch springform pan with parchment paper or aluminum foil. 8. Beat the eggs up. 9. 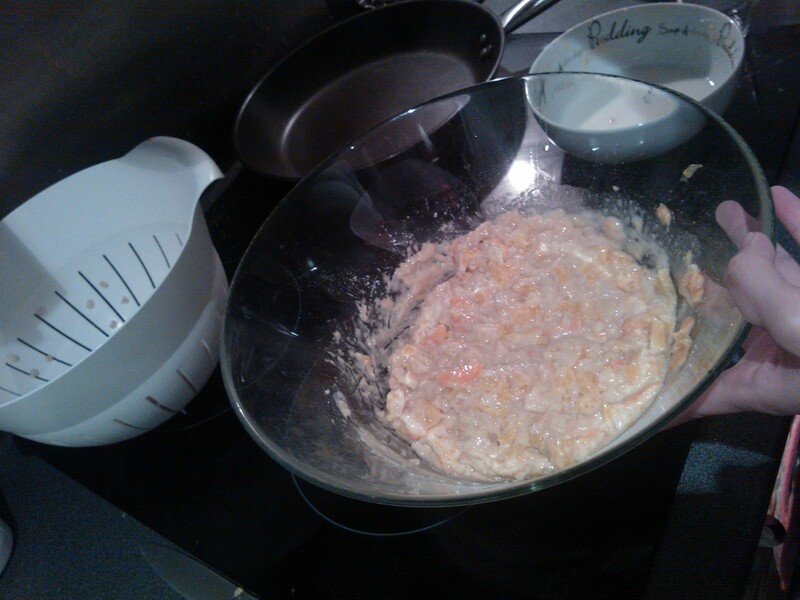 Add the sugar, shredded coconut and self-raising flour. Mix it up really well. 10. 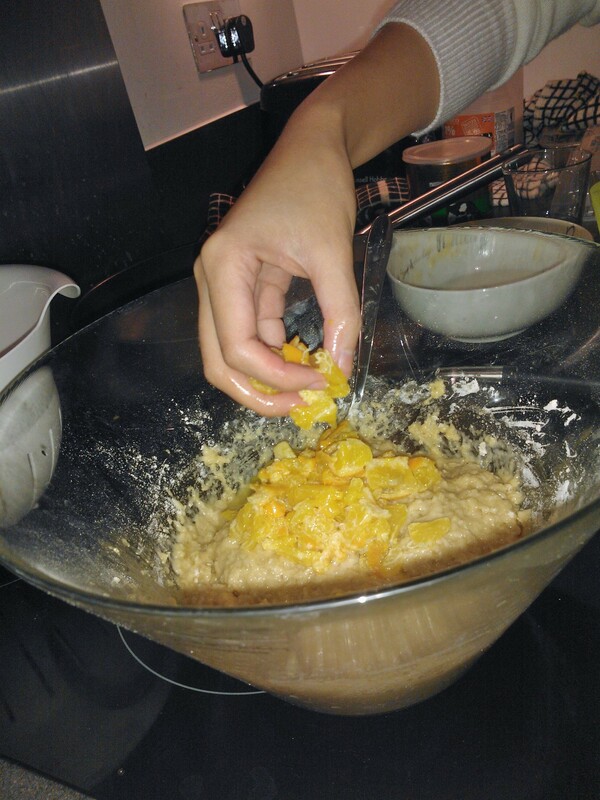 Add the Cointreau and chopped clementines by hand and lightly stir it all into the mix. Optional: Find someone closeby and high five with sticky, mix covered hands. 11. 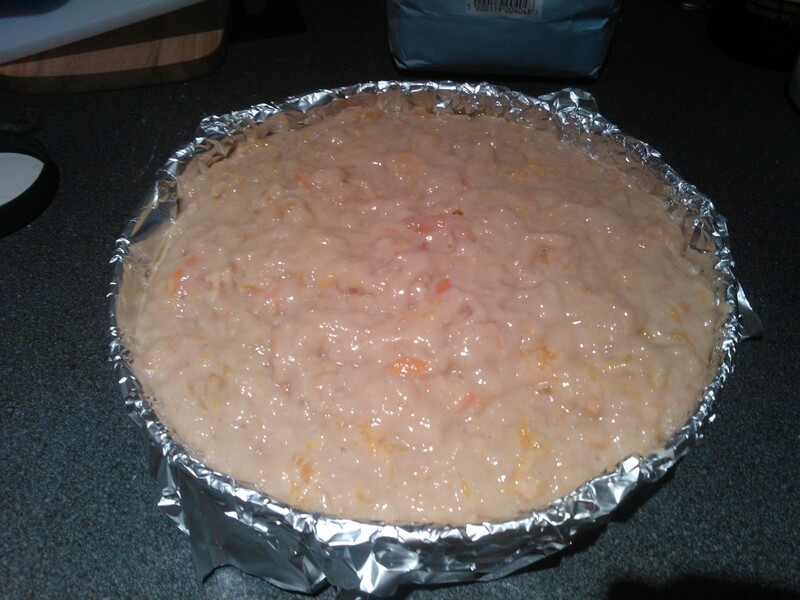 Pour the cake mixture into the pan and bake for 1 hour or until a fork comes out clean. If the top is getting too brown, cover with foil (remember this! I forgot to and then had to cover with Nutella :D) and continue until baking is complete. 12. Remove from oven, spread Nutella all over top, allow to cool, then remove from pan. Voila! 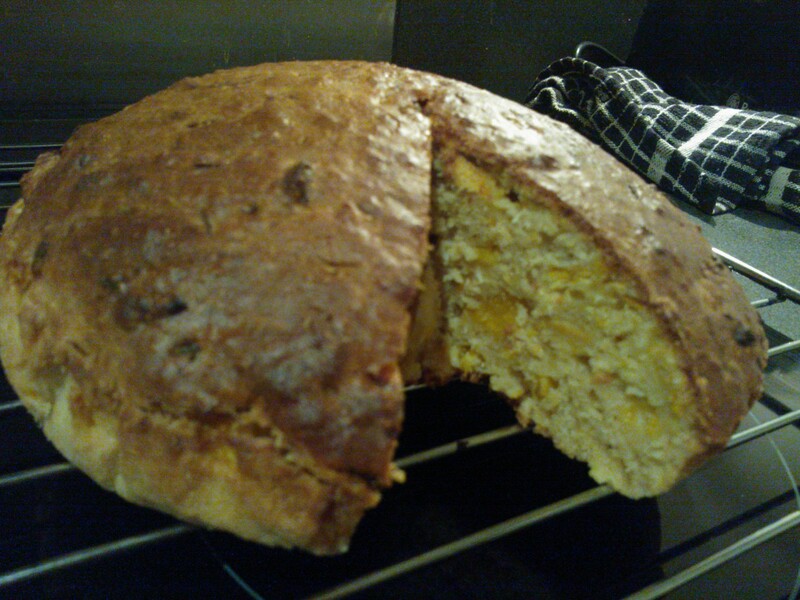 You just made a Drunken Nutella Clementine Cake. Happy 2 Days After Halloween! How did your pumpkin taste? March Against Monsanto. Everywhere at 2pm local time on May 25, 2013. Xīn Nián Kuài Lè! 2013 is the Year of the Snake so let’s enjoy some “Turnip Cake”!